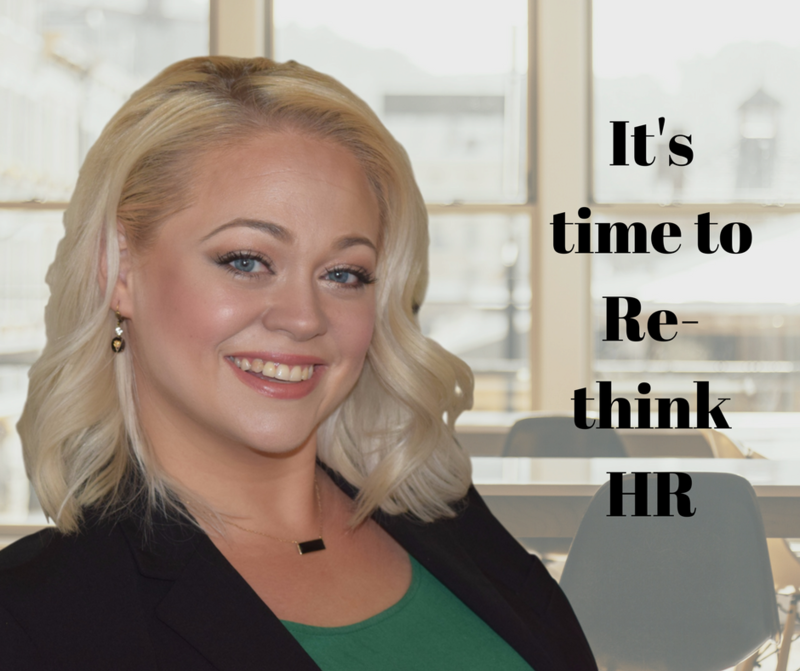 Are you ready to re-think HR? Hello, I am Georgi Feidler, Talent & Culture Leader. In the last 15 years in Leadership, People Operations and Talent Management, nothing has been more rewarding to me than inspiring those around me to passionately engage in their work to create big and meaningful impact in the world. Let's Live in the Light together! I was fortunate to be part of the startup and growth stages of two great companies that have since tripled and quadrupled in size and revenues. Being an early employee allowed me to contribute to establishing the Vision and build the foundation for the culture to thrive. Throughout my career, the constant has been service. I love being a change agent serving companies, leaders and employees in taking their organization (and themselves) to the next level. For four years from 2012 through 2016, I was a Talent Leader and Executive HR Business Partner at Infusionsoft, where I fueled my passion for creating a place where employees could come and do their best work by helping entrepreneurs grow big enough to change the world and achieve the life they want. I believe entrepreneurs and business owners have unlimited potential to change the future of their businesses, communities and families by finding and aligning with those employees who share their common purpose, values and mission. This focus landed us as the 17th in the nation for Great Places to Work and several awards with MAC (most admired companies) and AZ Best Places to Work. My time at Infusionsoft continues to be a highlight of my career. I also spent 5 years with a Fortune 500 company helping them level up during rapid growth, IPO, two mergers and an acquisition growing from just under 4000 employees to over 65,000 employees. The key was collaboration and communication with all business levels to intentionally design holistic strategies that thread creative ideation to concrete execution transforming the business and creating 10x results. I’m currently consulting with CEOs, Founders and HR departments of growing companies, doing Strengths based coaching with executive and leadership teams nationally, and providing Team Builders and Leadership Retreats to help companies combine personal growth with company performance. I also have a talent blog on this site. I have envisioned, executed, managed and led most HR and People functions of a business, from HR Director/Business Partner to Head of Talent and Culture to Executive Coaching to District Sales & Marketing. I have also advised several business owners, founders and executives as an HR and Workforce strategy consultant. I live in Gilbert, Arizona with my husband and we have three beautiful girls... two are with us and one is in heaven. We love hiking and camping in the mountains. When I’m not working, I enjoy yoga, dancing, cooking, swimming, hanging out with my family, and serving parents facing infant loss. It is important to me to live a life of gratitude and always be a light. Mission: To create a world where people are passionately engaged in their work and using their strengths to contribute value. My purpose is to the light that path. Sign up to receive the "Live in the Light" update email with inspiration on Living and Creating a Strengths Based Life, Employee Engagement, and Talent Tips that are anything but traditional. LTP Advantage offers complete Hiring and On-Boarding managed support services and HR Talent Management support for small to mid-size businesses. Whether it's a special project, company growth, new process roll out or a program launch, we can operate independently or in tandem with your company's HR department saving you money and time, increasing your manpower and results, and providing fanatical service without the need to hire and train additional HR employees.